i bet this is going to be an awesome fight, but i think the whitebeard pirates are going to lose. 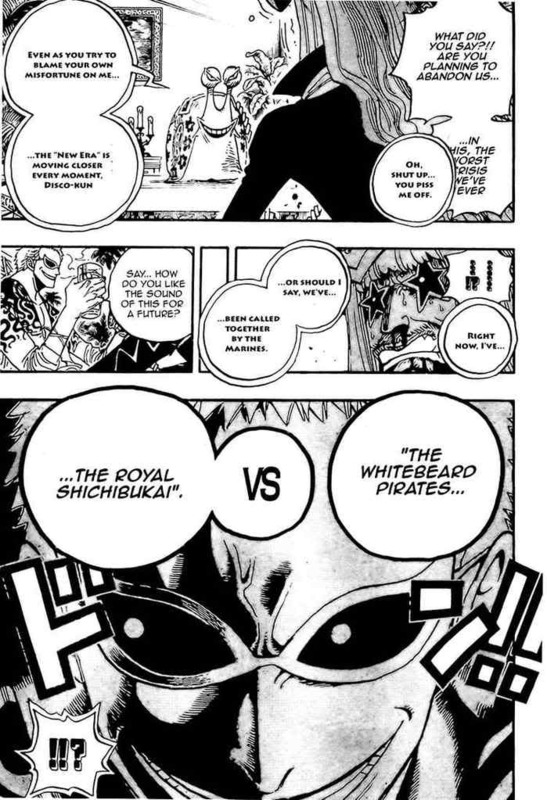 weapons wrote: i bet this is going to be an awesome fight, but i think the whitebeard pirates are going to lose. If Blackbeard ware with Withebear then will probely win.. But with out then will sure lose..
Job/hobbies : Music, the drums, computer and anime. Dazzla wrote: If Blackbeard ware with Withebear then will probely win.. But with out then will sure lose.. What? !They dont need Blackbeard!But like they say "Grandpa is losing it"!So i think they(Whitebeard Pirates) are gonna lose! yeah shanks will help out..but he's role will be to die while Luffy is watching..
[i]it will be fun fight,..but i guess not only whitebeard will be there to save ace from execution,shanks wil help of coures. i guess monkey D Dragon will be there too..,Dragon save once luffy's life. i bet he will shown up to help ace too.. I have to say that Whitebeard will most likely die in this conflict , most likely at the hands of Blackbeard, most likely in front of Ace. Shanks can't help Whitebeard since he already intercepted Kaidou and will be fighting him most likely. Dragon probably will turn up and maybe give us some weather changing action like in Lougetown. As for the actual matter of Whitebeards crew actually fighting the Shichibukai, the only ones who will be able to contend with them will be the division Commanders Jozu, Marco, Ace(If released in time) and of course ol Eddie himself. So really the Shichibukai are odds on to win this fight I have to say. i don't really like to see ace dies nor one party lose..